When the deputies told the boy he could leave his room now, he asked the deputy, "Can I give you a hug?" He then hugged the deputy. FRESNO, Calif. -- Investigators say a 7-year-old boy was forced to stay in his room for a year with a bucket to urinate in. The Kings County Sheriff's Office said a family member notified them of a possible child abuse case, saying a 7-year-old boy had been locked in his room for the past year. The investigation revealed that 26-year-old Juan Manuel Gutierrez was living with a woman who had three children, one of which was the 7-year-old boy, who was only allowed to come out of his room to eat and attend school, and was often locked in his room with only a bucket to urinate into. Investigators said the mother was also threatened, battered, and abused by the suspect over the last few years -- especially when she stood up for her son. Gutierrez admitted to authorities that he kept the boy in the room for the past four months as discipline for fighting with his sister. Investigators say the two other girls who live in the home do not appear to have been the focus of the abuse. 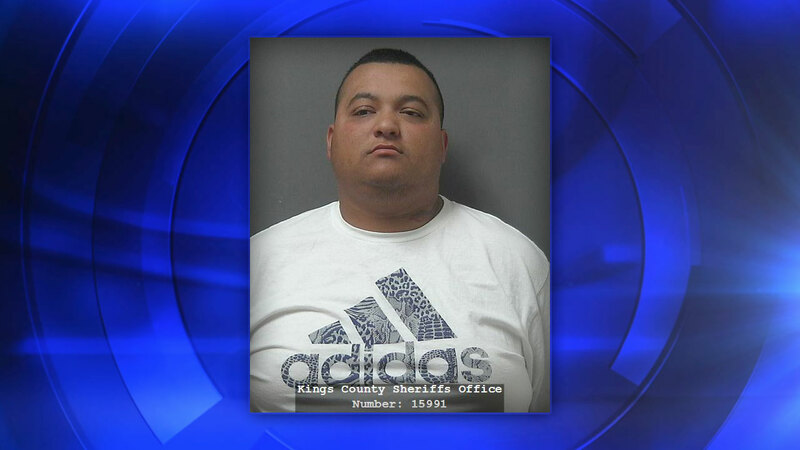 Juan Manuel Gutierrez was booked into the Kings County Jail. His bail was set at $600,000. If anyone has information about this case, please call Sgt. P. Thompson at the Kings County Sheriff's Office -- (559) 852-2720.